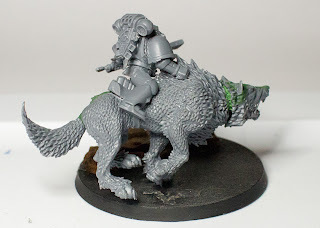 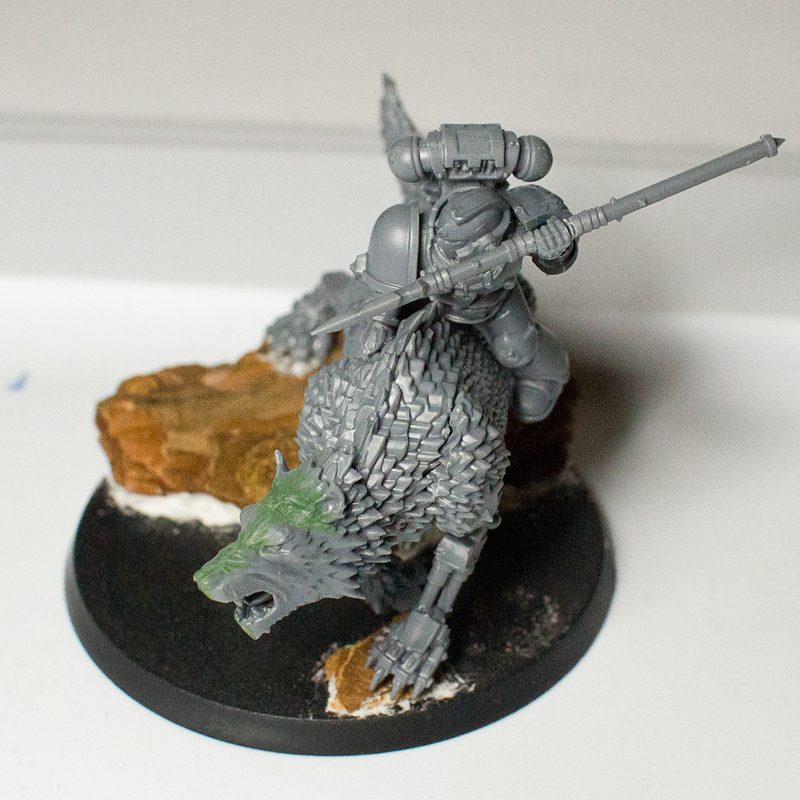 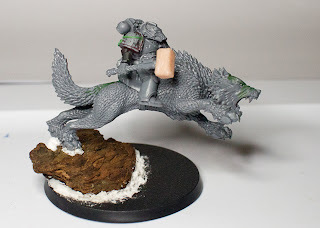 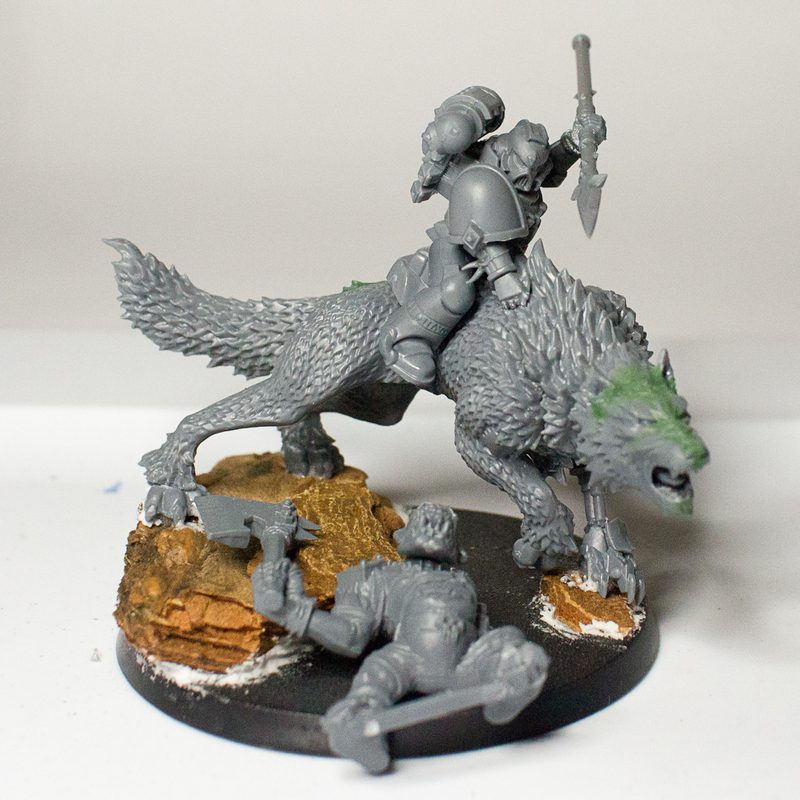 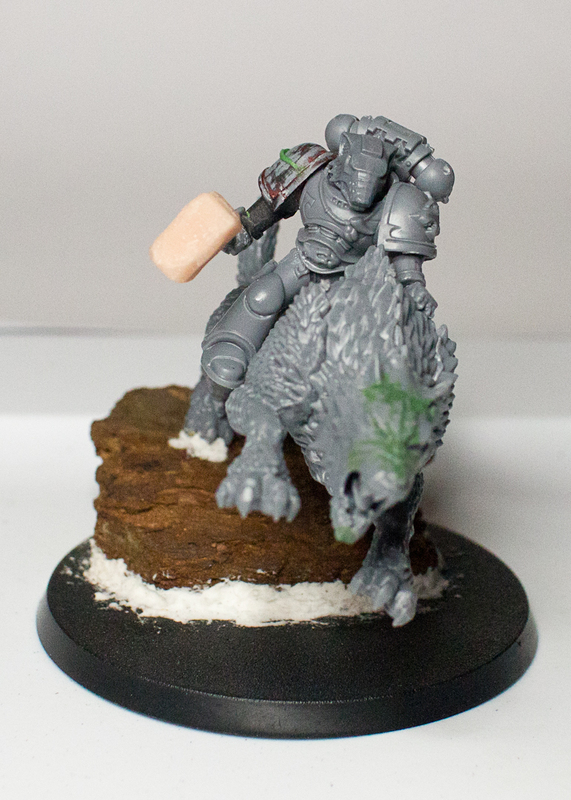 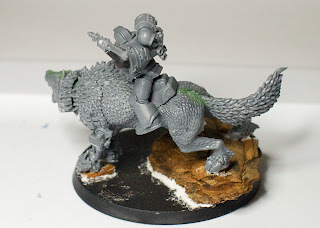 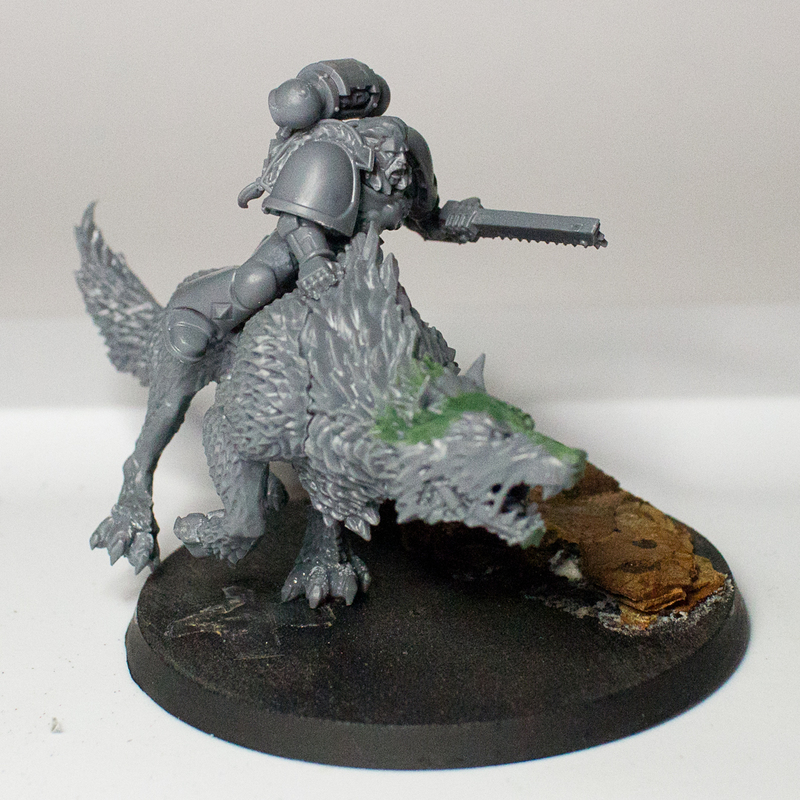 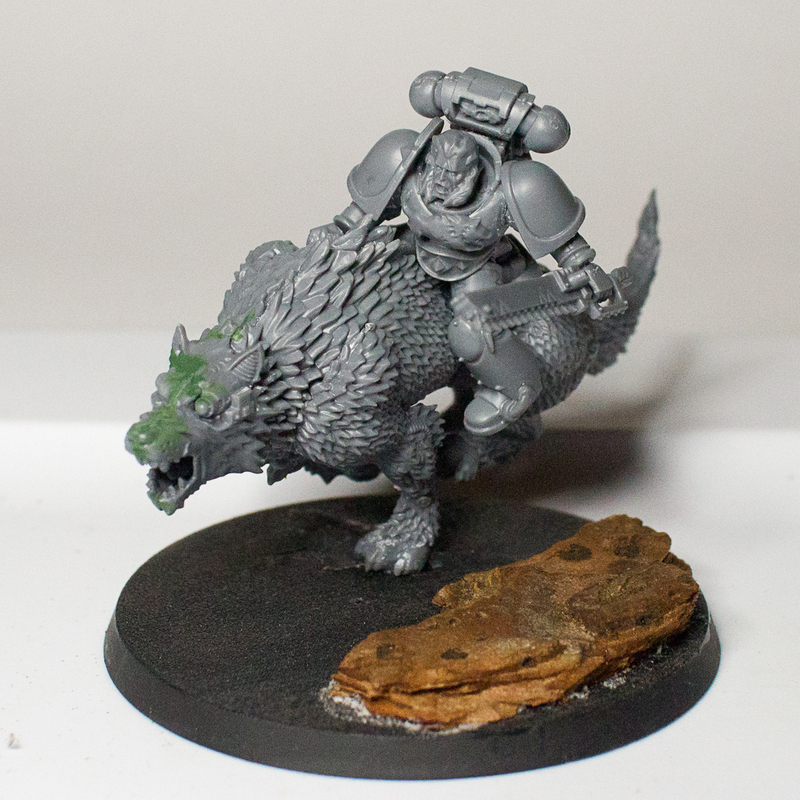 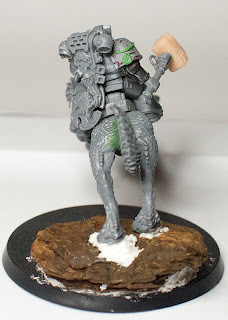 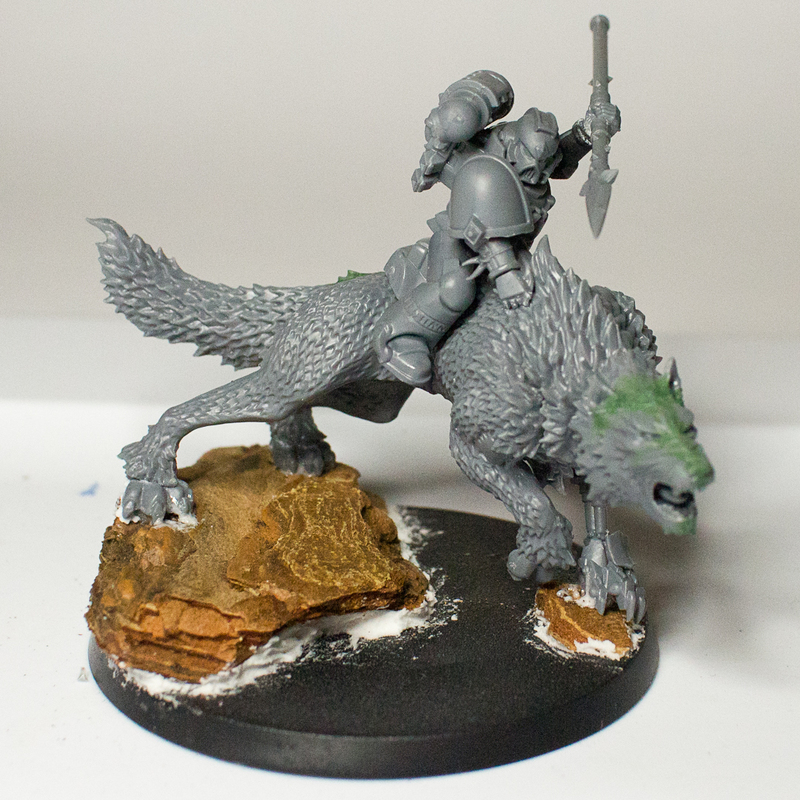 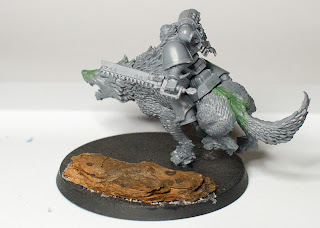 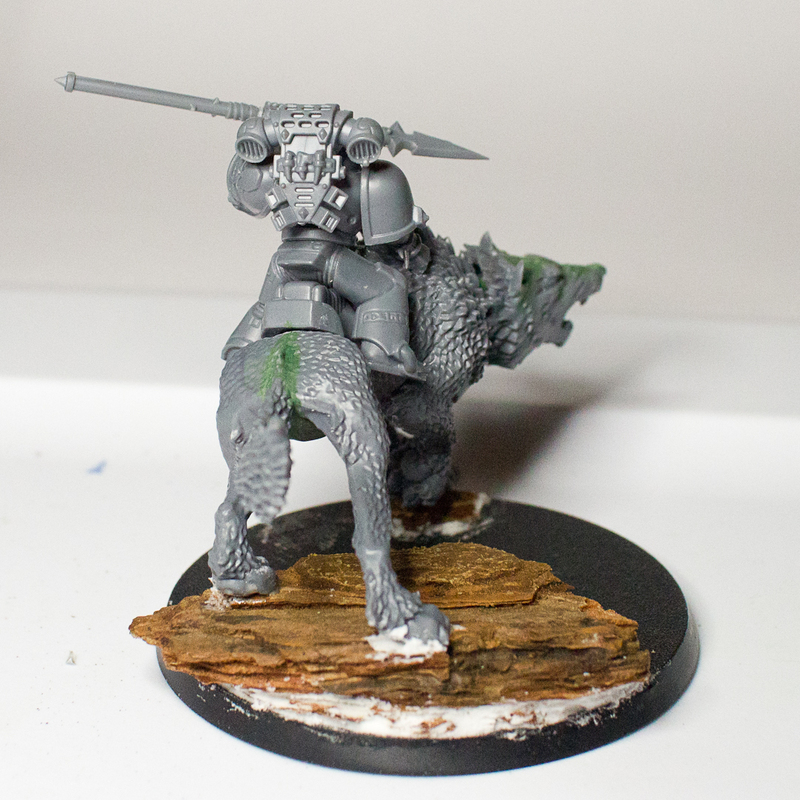 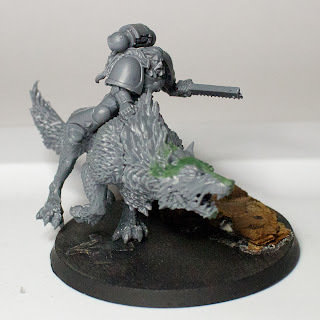 The Thunderwolves are nearly ready for paint! 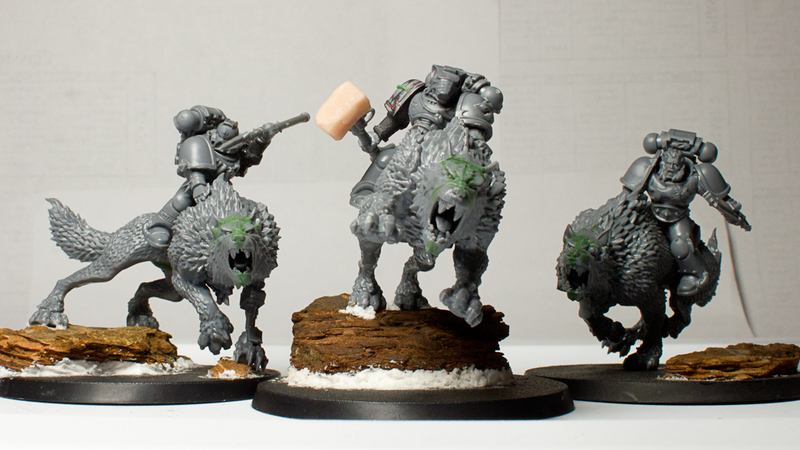 All three are assembled and the conversions are nearly complete. 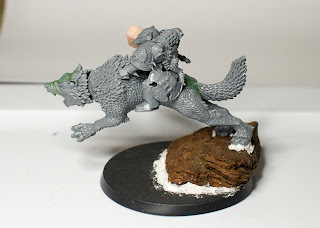 Read on for more photos!